If an individual frequently has difficulty understanding someone during conversation, often asks people to repeat themselves or assumes others constantly mumble may really have a hearing loss, according to Aronson. For example, one of Aronson’s patients delayed getting a hearing aid for three years because she believed she did not have a hearing loss. During that time, she had difficulty understanding her pet parrot’s speech, and assumed it was her bird’s issue — not hers. 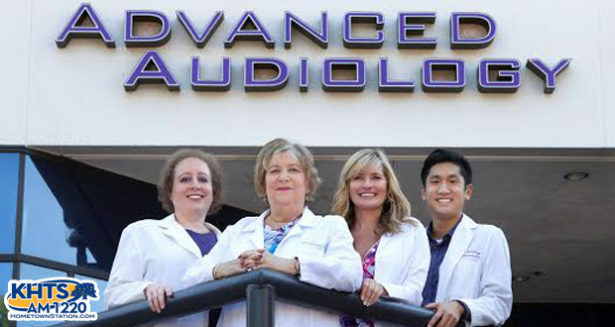 Rather than remaining in denial about potentially having hearing loss, Aronson is encouraging residents to get a free hearing screening and individualized education at Advanced Audiology to help improve their quality of life.